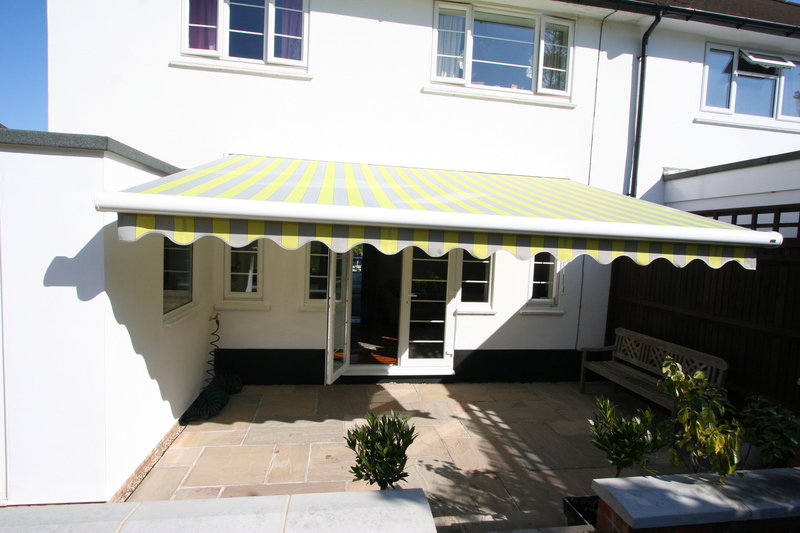 This customer previously had a small awning over their kitchen window in order to keep it cool inside and the glare of the sunlight out. 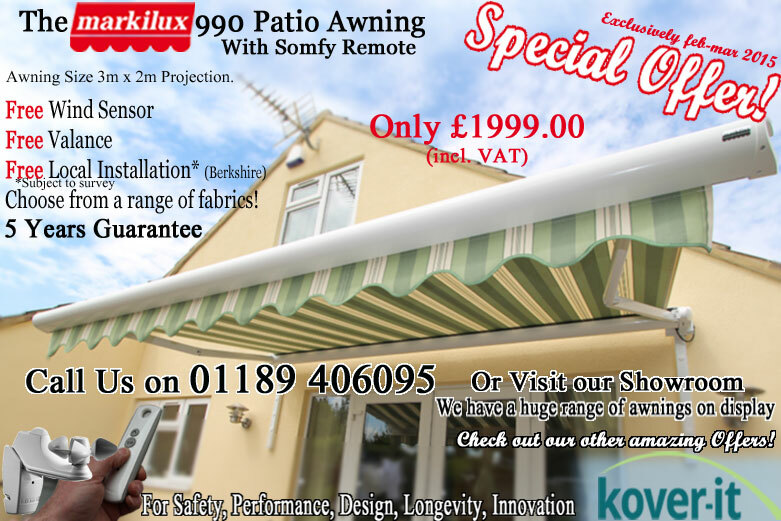 The awning was in desperate need of replacement. 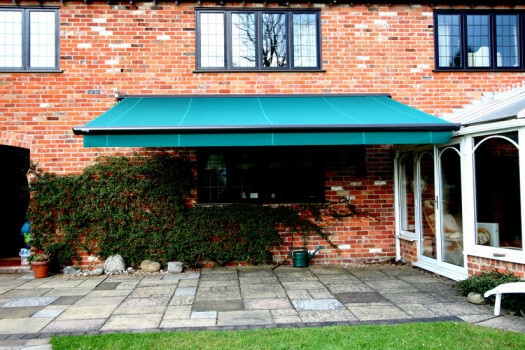 This awning was chosen for its slim look appearance with added performance, and as from the picture you can see the wave valance at the front which can be removed in the winter. 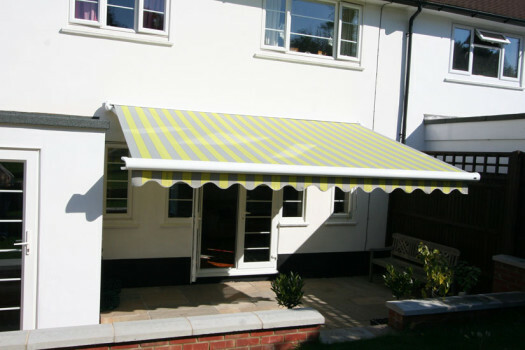 Markilux awning installed by Kover-it using Fisher stainless steel bolts and construction industry chemical fix. 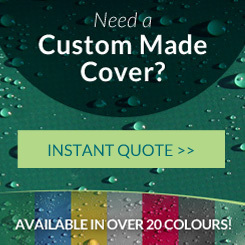 All Kover-it staff are trained by Fisher fixings to use chemical fix. 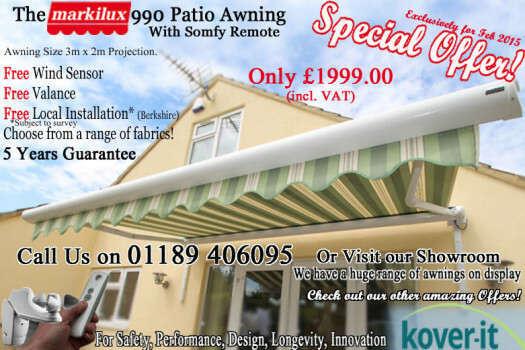 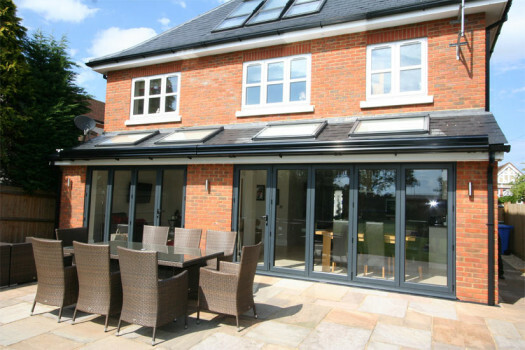 kover-it site allows you to search through many windows of information about patio awnings including a massive gallery of awning installations carried out by the company. 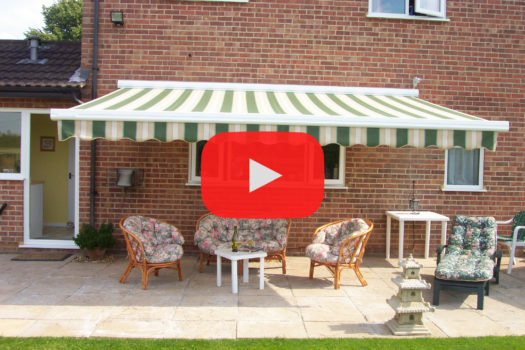 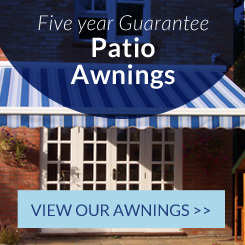 Patio awnings protect you from the harmful sun’s uv rays.